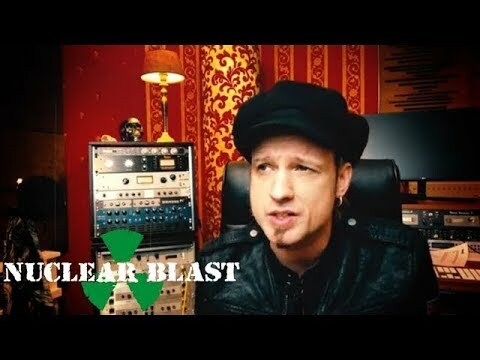 Today, AVANTASIA release the first (of three) interview trailers, providing an insight about the cover artwork, the album title and the lyrical concept. Last friday, AVANTASIA released the epic new single ‘Moonglow’, featuring guest singer Candice Night. Tobias Sammet, hailing from Fulda, created the rock event AVANTASIA in 1999 and celebrated its live premiere in 2008. 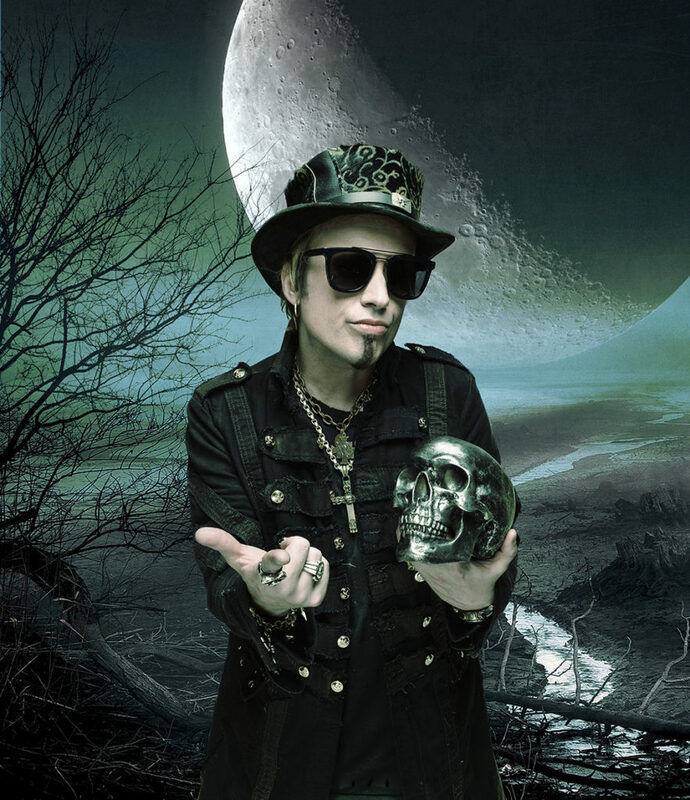 With over 3,5 million records sold, he is one of the most successful musicians from Germany and has worked with the likes of Alice Cooper, Klaus Meine and Rudolf Schenker (THE SCORPIONS), Bruce Kulick and Eric Singer (KISS), Eric Martin (MR. BIG), as well as many other stars from the international music scene. 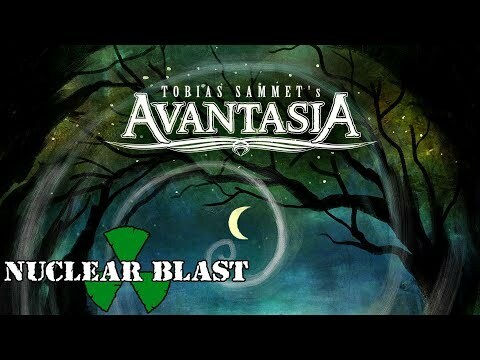 For some time Tobias Sammet’s AVANTASIA has been considered an insider tip, but after countless headline performances at some of the world’s largest rock festivals (Sweden Rock Festival, Québec Music Festival, Barcelona Rock Fest etc. 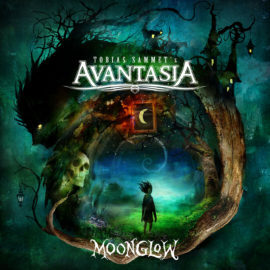 ), gold awards and several top 10 positions in the world charts, the upcoming AVANTASIA – Moonglow World Tour 2019 can only be considered the biggest rock event of the year!